You're a part of a co-op. 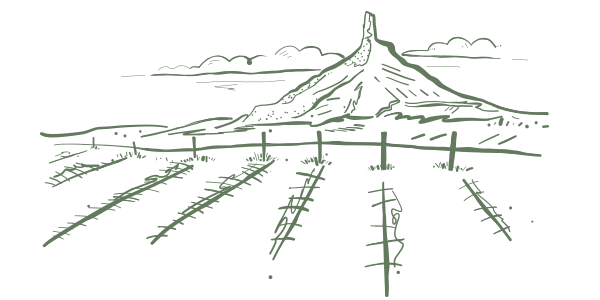 Your reliable and affordable electricity comes from Panhandle Rural Electric Membership Association (PREMA) working together with their power supplier, Tri-State Generation and Transmission Association. Collaboration is part of our DNA. 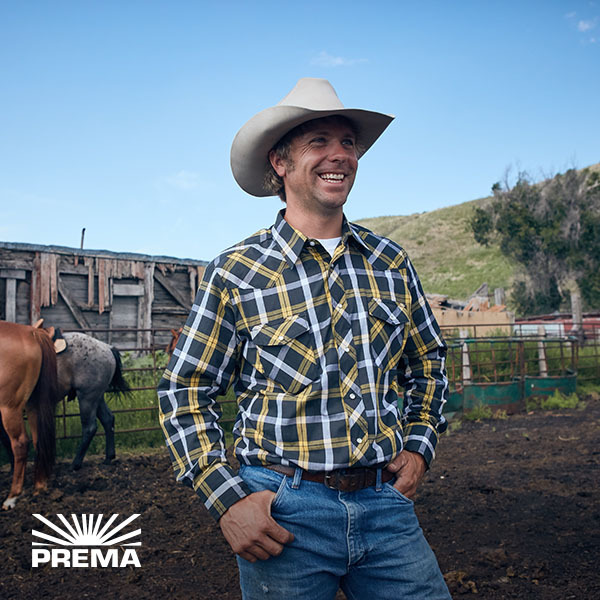 Our family of not-for-profit electric cooperatives and public power districts, including PREMA, leverages our combined resources and knowledge - giving us the stability we need to succeed when it counts for you. By working together, we also have a stronger voice and are able to adapt to a changing marketplace. Learn more about your electric cooperative, PREMA.